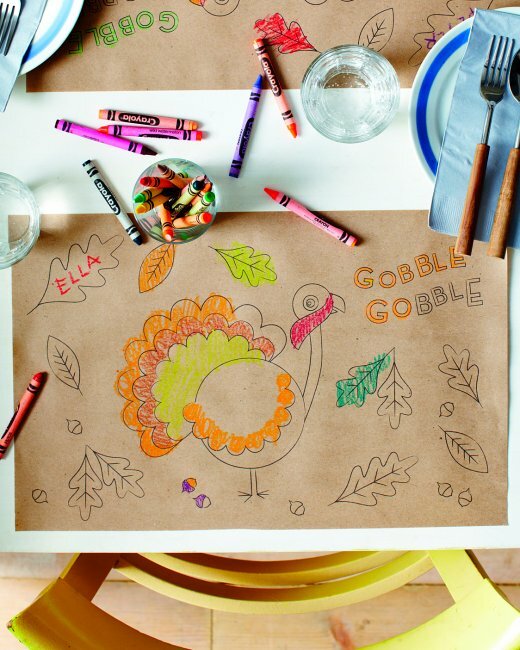 Need some ideas to keep the kids busy on Thanksgiving? 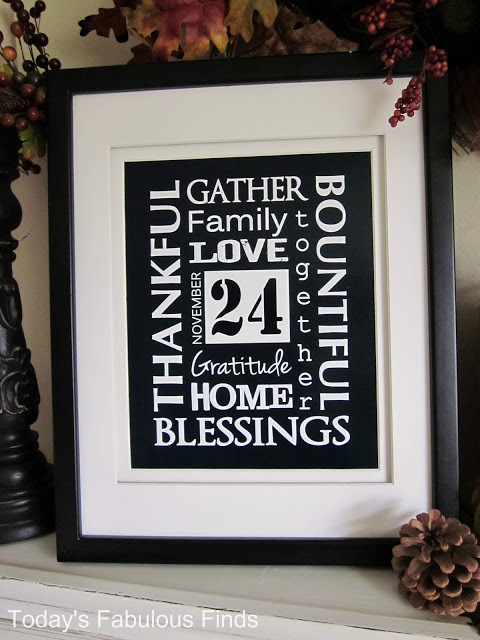 Or maybe a quick little something for your Thanksgiving home decor? 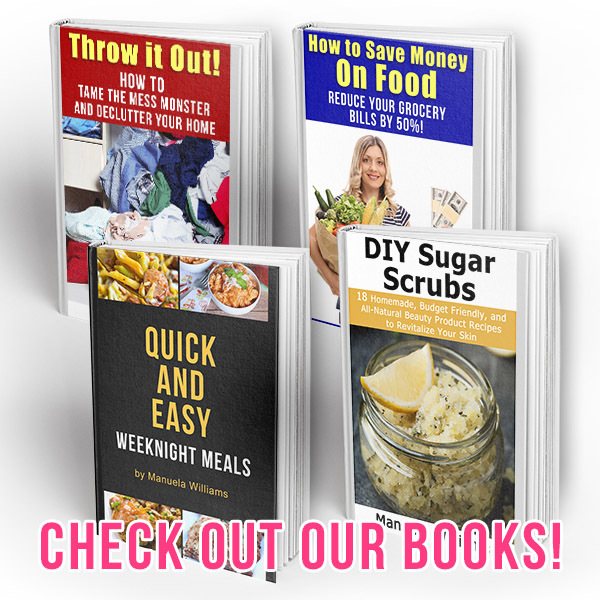 These are all free and can be printed out from the linked posts. 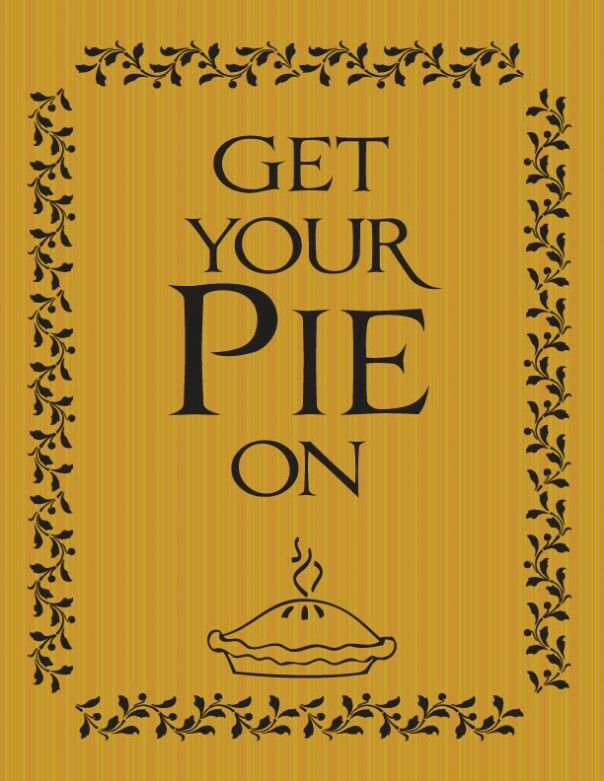 Here are some great free Thanksgiving printables! 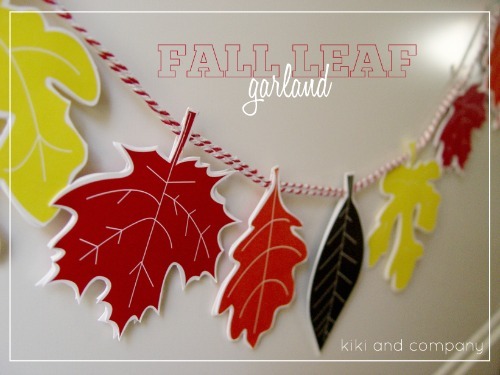 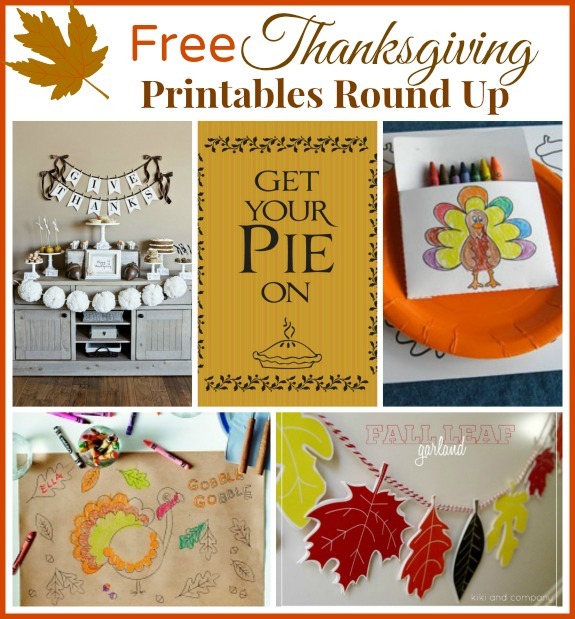 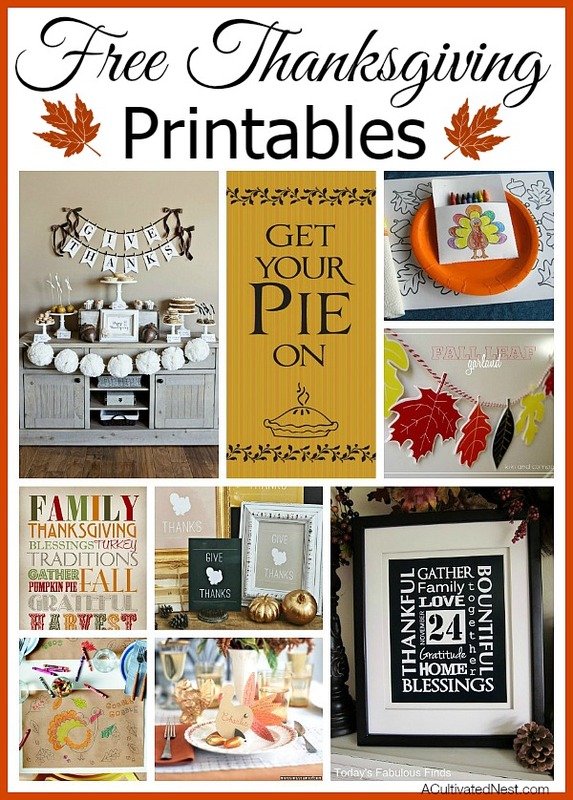 Thanksgiving crafts for kids and printables for your home. 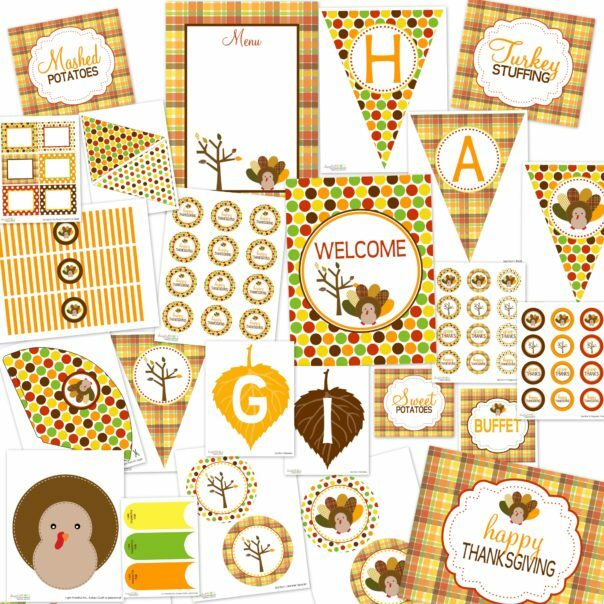 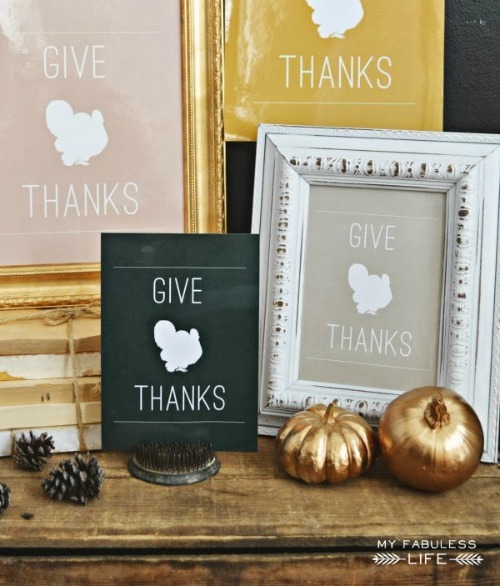 The TomKat Studio has these free elegant & neutral Thanksgiving printables. 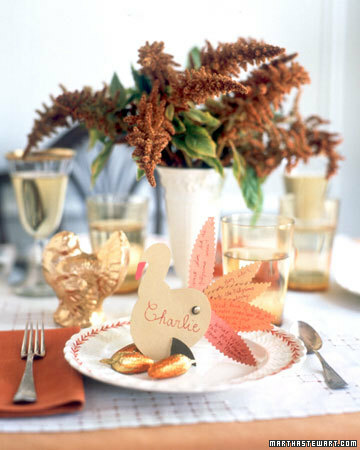 I hope you found something to make your Thanksgiving a little more special! 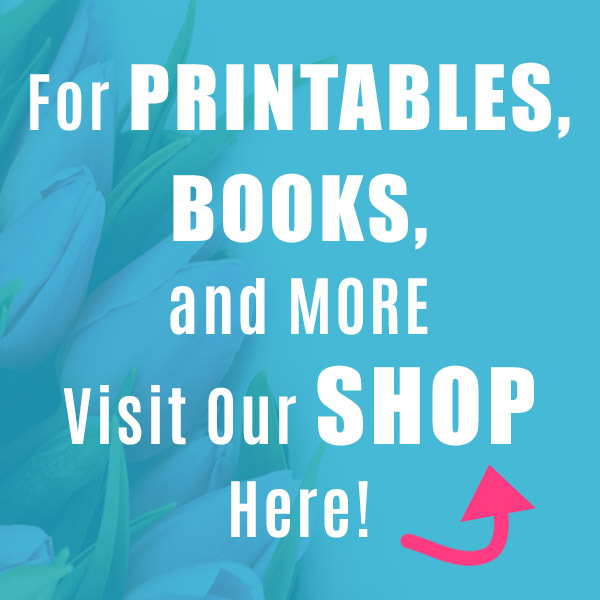 Please visit the linked sources for directions and to access the printables. 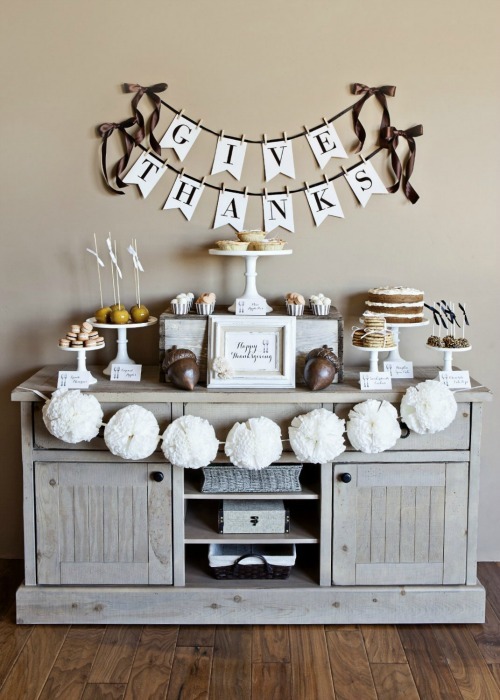 Follow my Thanksgiving Pinterest Board for more ideas! 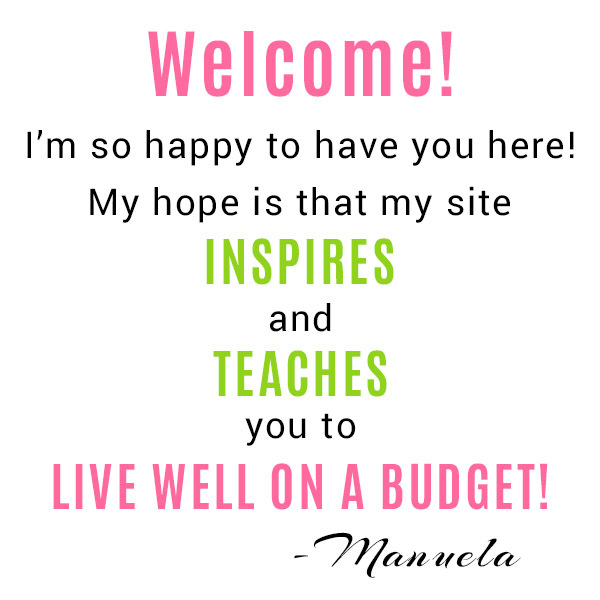 Have a wonderful day, Manuela. 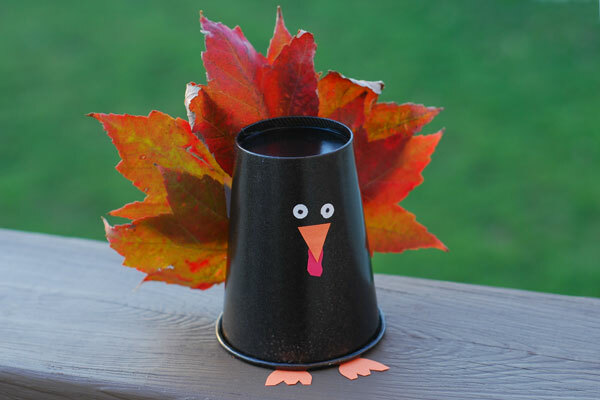 Cute ideas – Thanks for sharing. 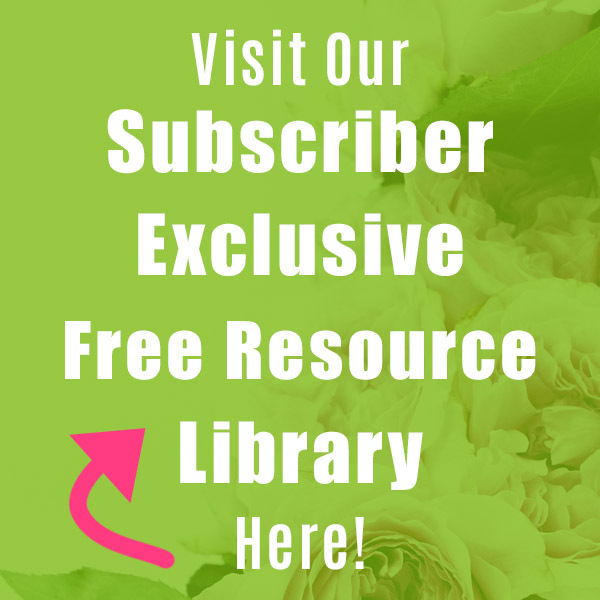 I really enjoy your collection of ideas …and the links always lead me to interesting ideas, thank you! 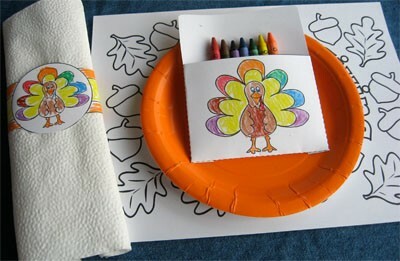 Have a wonderful, relaxing Thanksgiving Manuela! 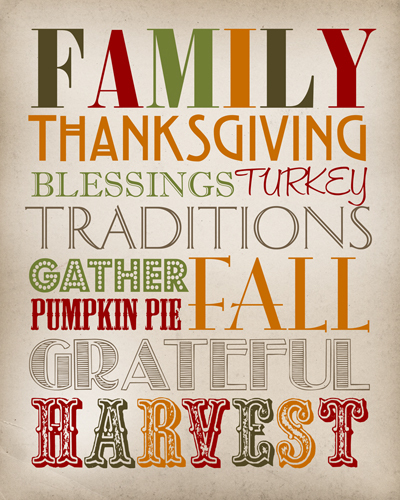 I hope you and your family have a beautiful Thanksgiving. 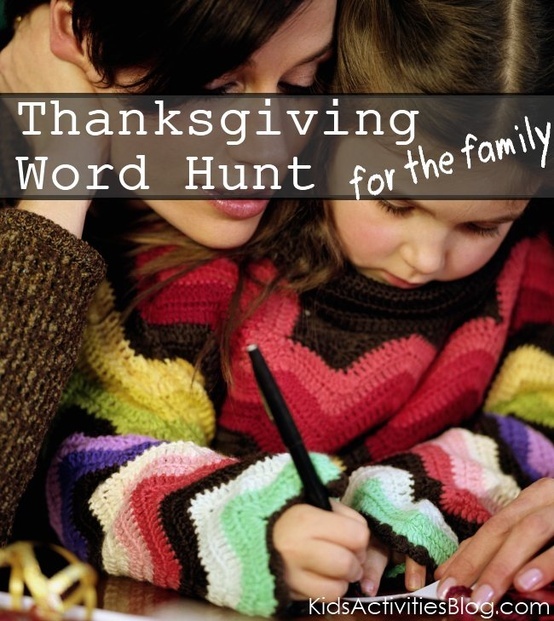 Happy Thanksgiving and thanks for these links to fun things for the kiddos! 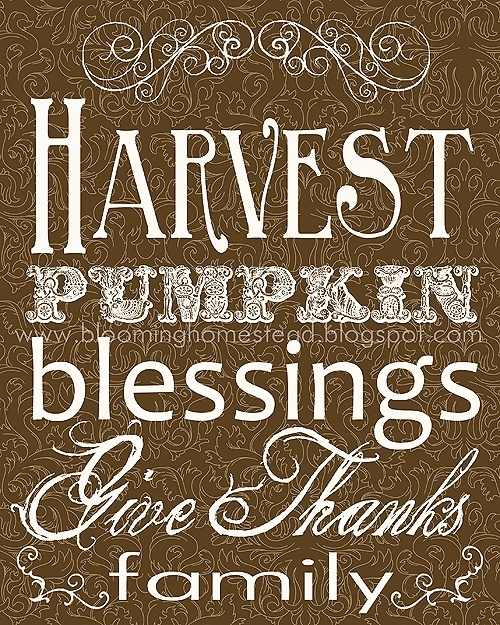 BIG HUGS!